Windsor-Essex County Association of Realtors Residential Stats President's Report for March 2019 Market Activity for March: Up 7.97% See full report HERE. 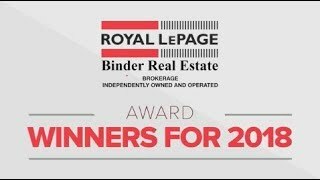 Congratulations to the Royal LePage Binder 2018 Award Winners! As Canada’s No. 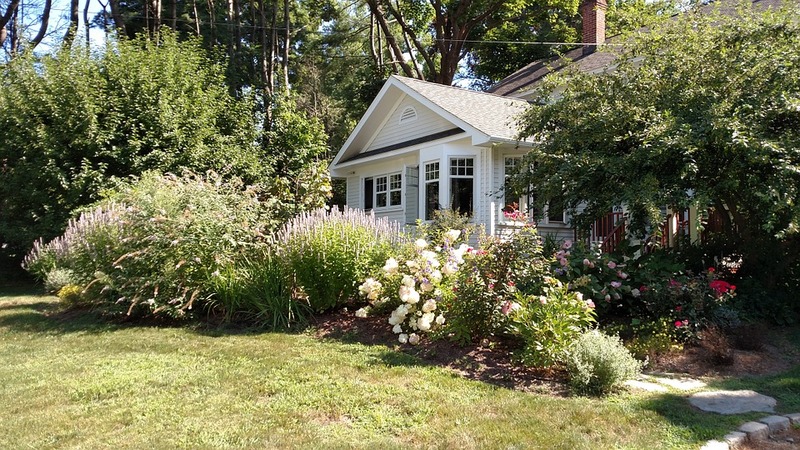 1 real estate website, REALTOR.ca had 260 million visits last year. 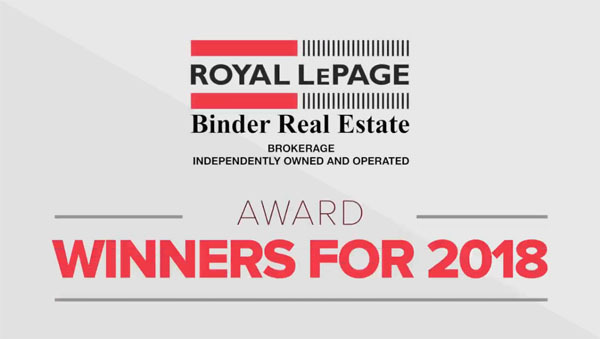 REALTOR.ca is owned by REALTORS® and works to support your business. Get local insights and hands on tips in this year's REALTOR.ca Insights Report. Check it out here! Sales are down1.39% for the month of February. 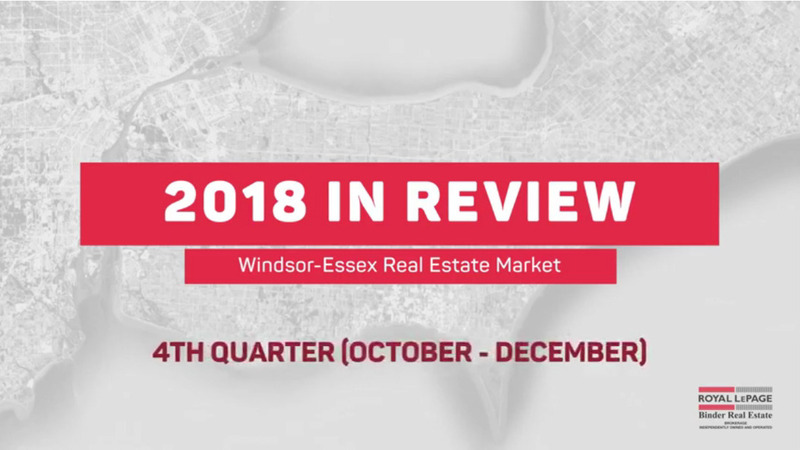 The residential sector of Windsor/Essex is off to a great start this year!